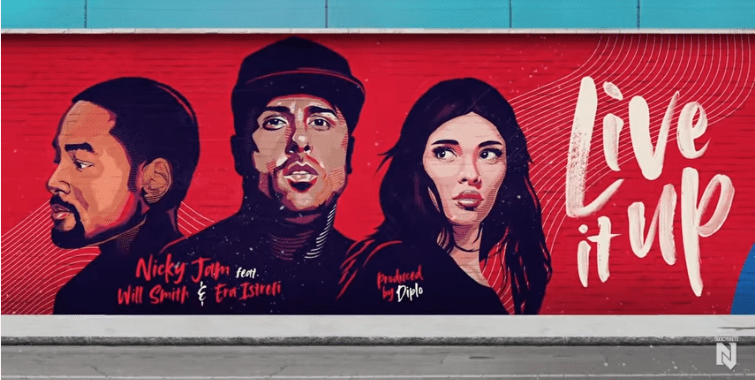 Will Smith teamed up with Nicky Jam and Era Istrefi for the 2018 World Cup song. The official song for the 2018 FIFA World Cup in Russia is finally here. The song is called 'Live it Up' and features actor and rapper Will Smith. Nicky Jam and Kosovar singer Era Istrefi also feature on the track, which is produced by Diplo. “It’s an honour to be asked to perform at the 2018 FIFA World Cup. This global event brings people from all over the world to cheer, laugh and experience magic. Collaborating with Nicky, Era and Diplo on this track represents harmony, eclectic flavors and genres coming together. At the end of the day, we just want to see the world dance" Will Smith said in a statement. South African rapper Cassper Nyovest also features on a World Cup song. 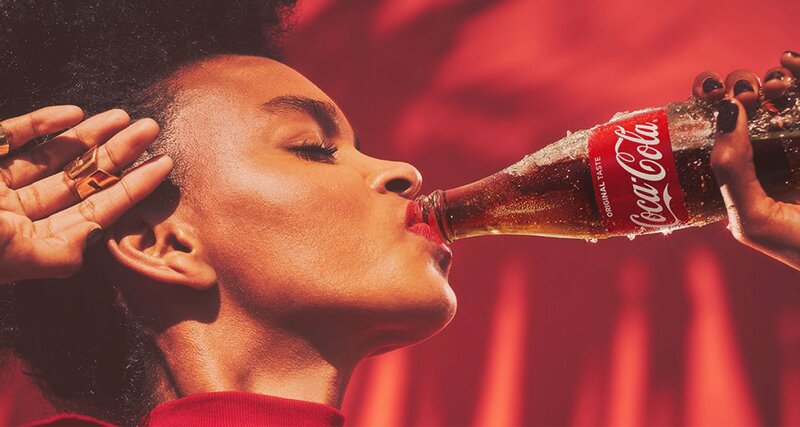 Cassper teamed up with American musician Jason Derulo on Coca-Cola's official FIFA World Cup song for 2018, called 'Colours'. Watch their music video below. ALSO READ: Is Dua Lipa working on the James Bond theme song?